Online ordering menu for [INACTIVE] INTL Vibe. 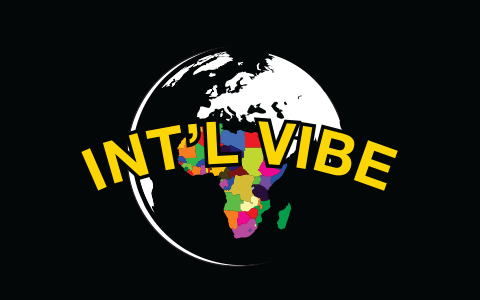 We serve African cuisine here at INT'L Vibe in Northmoor, Missouri. Some of our entrees include Dry Rice with Red Snapper, Fufu & Pepper Soup, and Kabobs Plate. Come find us on Vivion Road between Gateway Avenue and Waukomis Drive. We're near Renner Brenner park and the Village at Briarcliff. Order online for carryout!